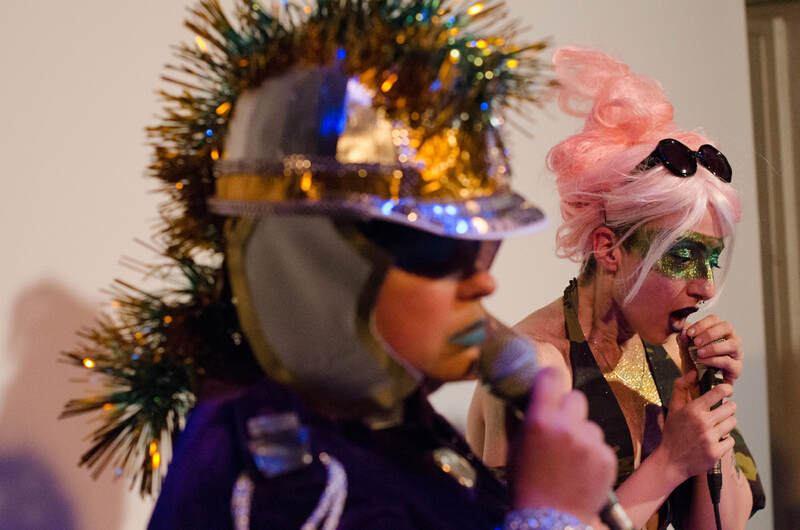 ​Istanbul Queer Art Collective was founded in 2012 to facilitate the production of performance art by queer artists. The group consists of four performance artists: Onur Gökhan Gökçek, Seda Ergül, Tuna Erdem, Leman Sevda Darıcıoğlu and Burak Serin, a video artist who records and edits all the performances, turning them into video art. 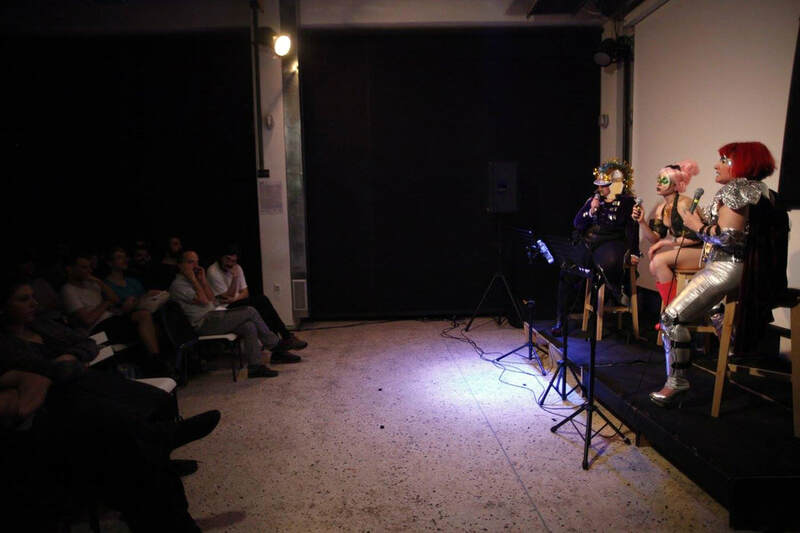 Istanbul Queer Art Collective firmly believes that both gender and sexuality are performative and in constant flux and they try to express that belief through a type of performance art that provokes participation. 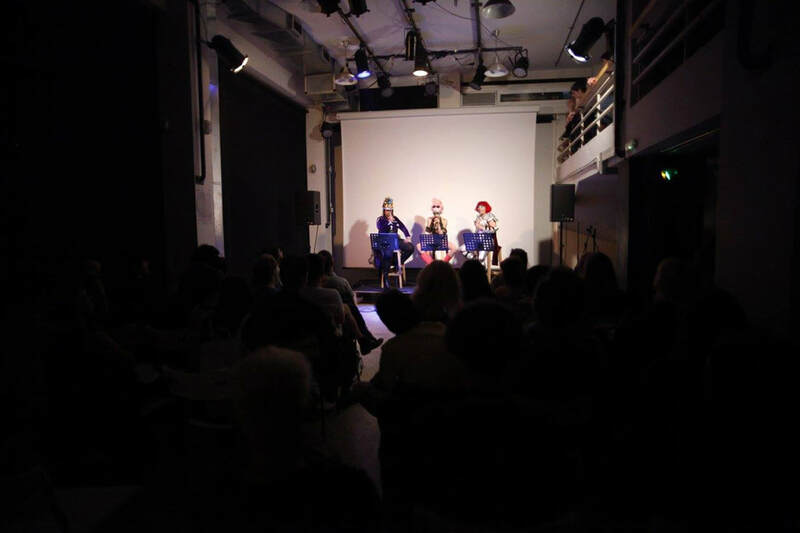 Currently Istanbul Queer Art Collective is engaged in the ongoing project of remaking Fluxus performances, through a process of first “queerifying” and then adapting them to Turkey. As part of this project they have performed numerous Fluxus ‘scores’, transforming them into endurance performances, site-specific performances and performances in public places. In Sound Acts, they presented the piece “SOUTH no.3” by Takehisa Kosugi, a piece performed for the first time in Europe in years.